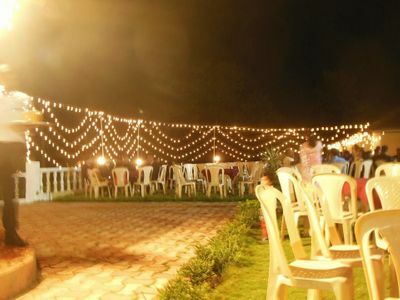 Jubilate is an open air garden venue with large spacious banquet and lawns for your various pre-wedding and post-wedding functions. 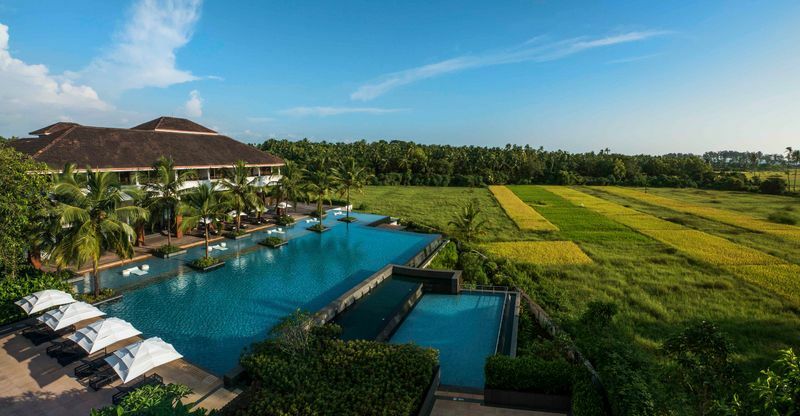 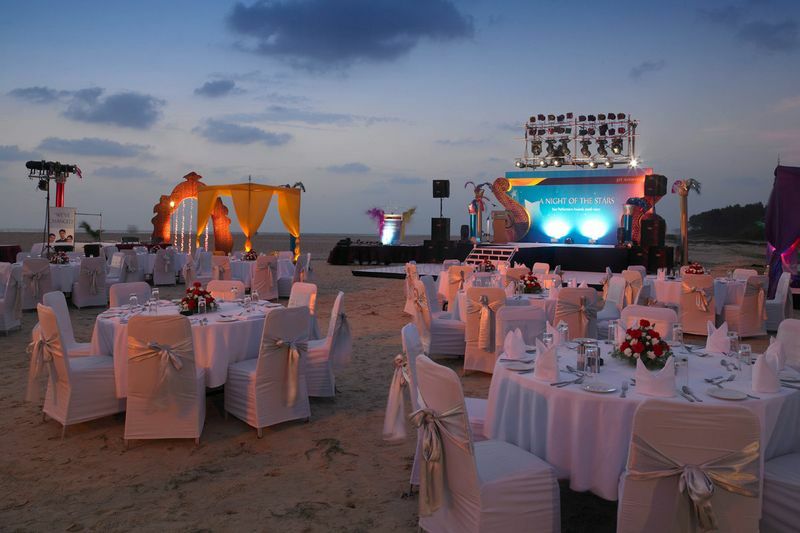 Situated in Goa , it is one of the largest venues for hosting a big fat Indian wedding. 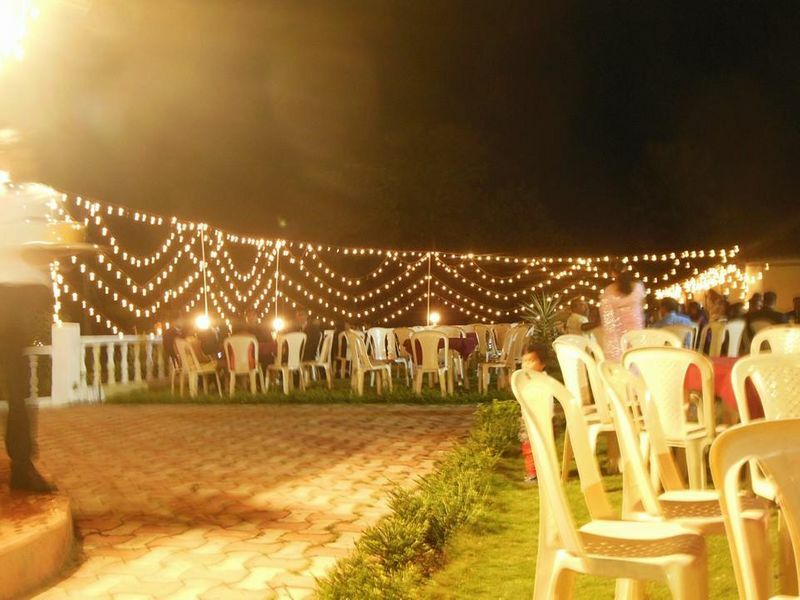 With a classy and modern infrastructure, the place sets the mood right for every occasion. 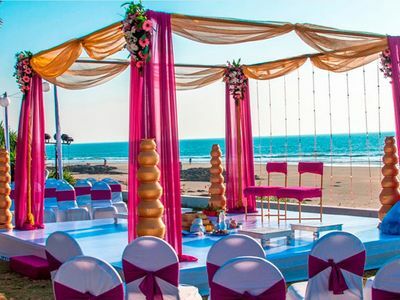 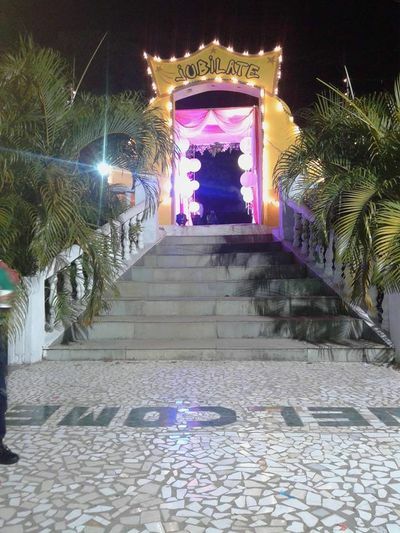 Associated with WedMeGood for 2 years, they have one of the finest hospitality staff which is dedicated and passionate towards making your wedding a memorable one. 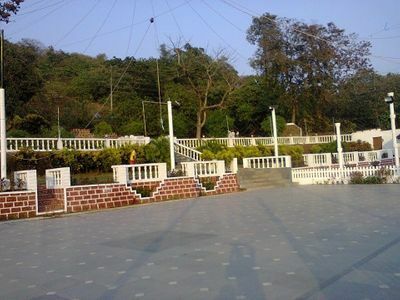 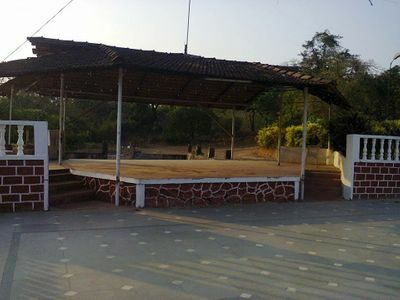 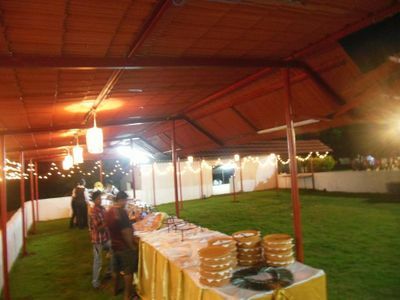 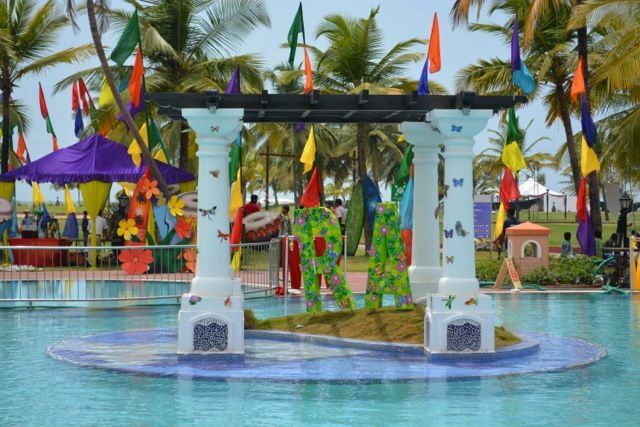 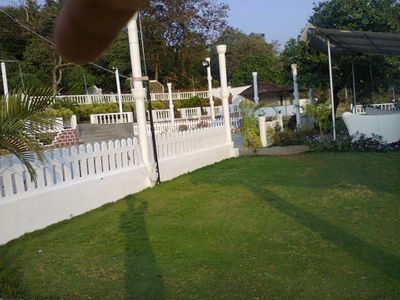 The venue has a large outdoor lawn surrounded with lush greenery to give you a beautiful and peaceful experience. 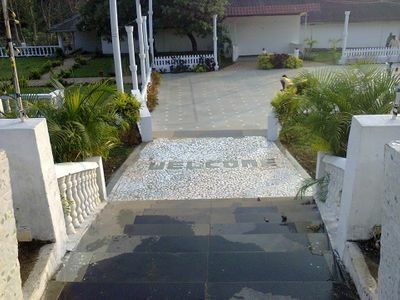 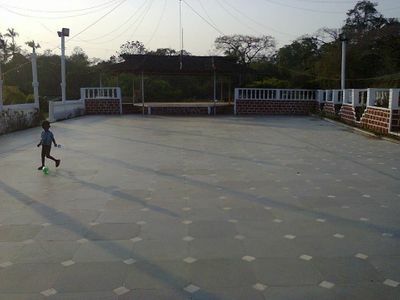 The spacious lawn can accommodate around 1200 guests. 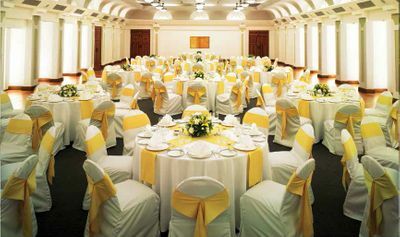 They also have an indoor banquet suitable for smaller gatherings and can accommodate upto 300 guests. 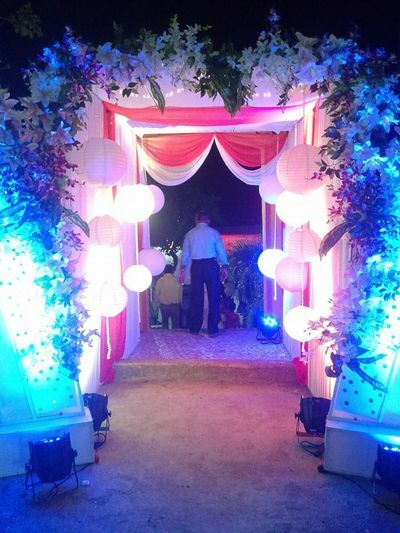 They have their in-house decorators which provide you with a stunning décor of your choice. 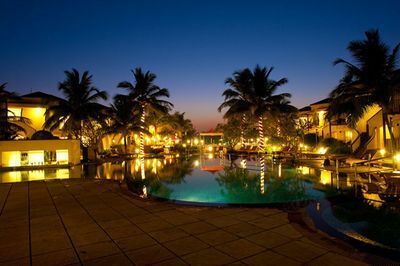 They also have an in-house bar which serves an amazing collection of wines and spirits. 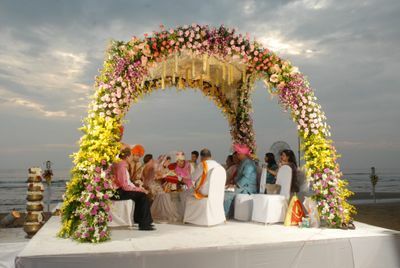 It is an ideal location to take your wedding vows without digging holes in your pocket.